13 Businesses You Can Start With Less Than $100Start your own business today! Everyone dreams of one day being their own boss. 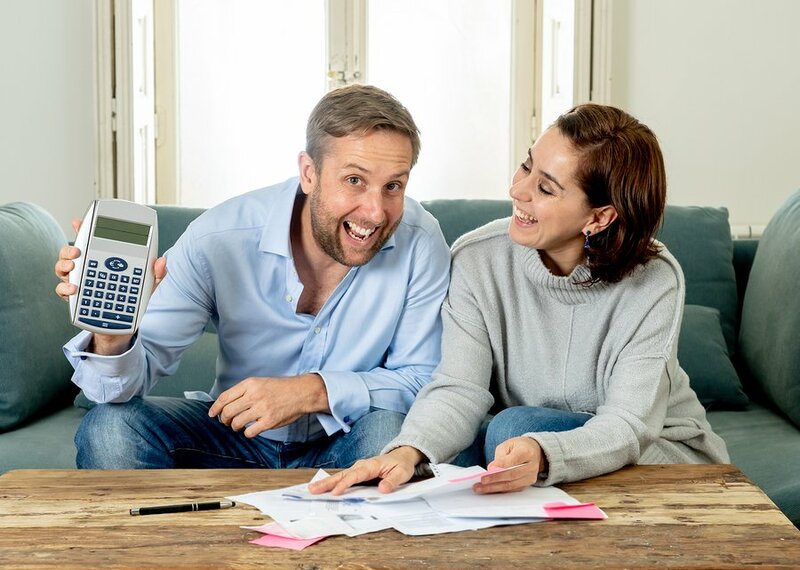 Sure, having your own small business isn’t always easy, but investing in yourself, and putting all that hard work into something that will only benefit you, has many advantages. But the one thing about starting a new business is the sheer cost. But there are a lot of business ideas out there that are really cheap to get up and running, plus they can be very profitable if you put in the time and effort. 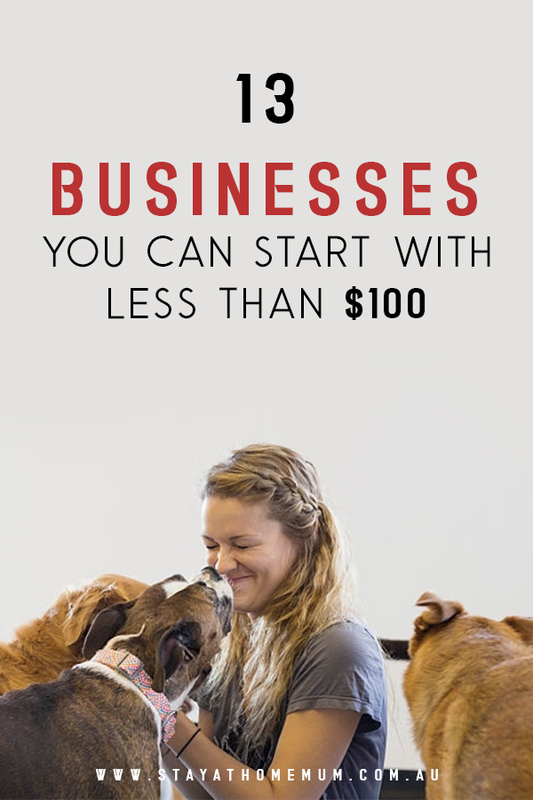 So here are 13 businesses you can start with less than $100! If you are legendary at a particular dish, make the best chocolate bars in the world or have a cheesecake that your Mother would sell you for, then consider becoming a Small Batch Gourmet Food Creator! Take a sample of your wares to various cafe’s and restaurants to show them what you’ve got! I know of one lady that just makes her legendary Red Velvet Cupcakes here in Gympie, they are soooo good! Approach gift shops and home decor stores to sell your items (with commission) on their shop counter. 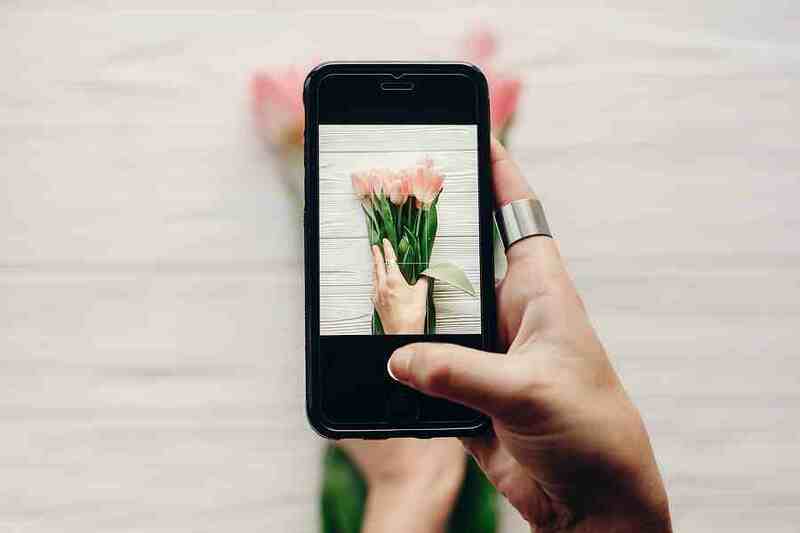 If you already have a good camera, and a good eye for colours and style, consider becoming a flat lay Instagram photographer! Offer your services to Instagram and Facebook businesses that need pretty photographs of their stock. Grab unique backdrops from your local flooring centre (see if you can buy cut-offs in many different colours and styles). Photograph from overhead, light it perfectly and edit – and you have a beautiful Instagram Flat You that you could charge money for. Images could be styled and sold from $100 plus! Even easier than that – find a Graphic Artist online and pay them an hourly rate for doing all the styling and photographs themselves. 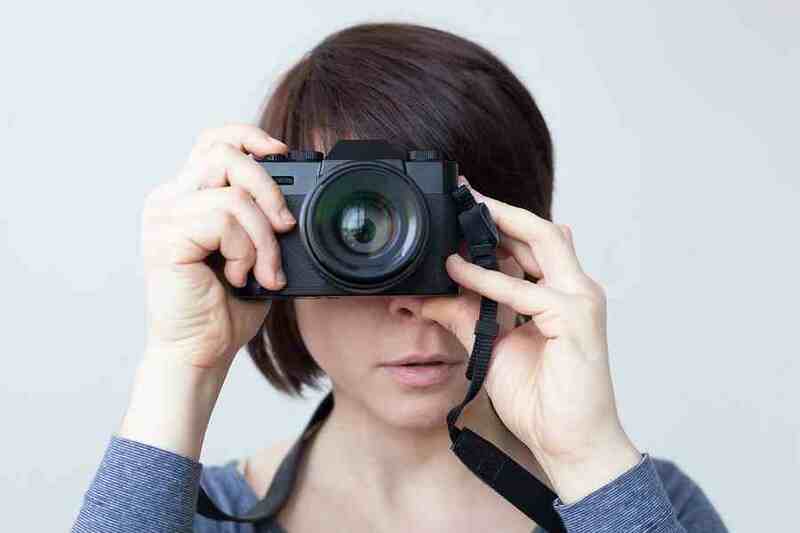 You then become the ‘Manager’ and can sell multiple photographs to multiple buyers – and even list those photographs for sale on various stock photograph sites. As you grow, you can employ more graphic artists or have them for more hours. It is a very scalable business! Up to $100.00 per image – that is fully styled and edited and the image emailed to your client. You could even run a course on how to do flatlay photography! Plus you can also sell your images! I’ve seen them for sale on Etsy and for stock photography sites! I adore Christmas, but don’t particularly like putting up the Christmas decorations – or taking them down for that matter! If you adore doing this kind of job, and can create the perfect Christmas Tree, why not work during the holidays doing this kind of work. But when you think about it, it isn’t just households that put up Christmas Decorations, approach local commercial businesses and shopping centres to see if you can tender for their holiday work. You can also have a ‘Take Down’ service for after Christmas (for an additional cost – of course!). Approach your local home decor stores and ask if you can leave a leaflet at their counter! You don’t need a degree in Marketing to do some small scale work for local businesses in your area. If you have loads of contacts, nifty ways on promoting a business and loads of get up and go – you can become a Small Business Marketer. If you have a computer, a diary, a phone and ideally a vehicle – that’s it. And most people have those already so there isn’t really any outlay at all! Approach small businesses with your rates and a business card. Look at places like pubs, small corner shops, bowling alleys or skating rinks. Think about what is the best way to promote their business and put together a one-page marketing plan on how you would go about it. 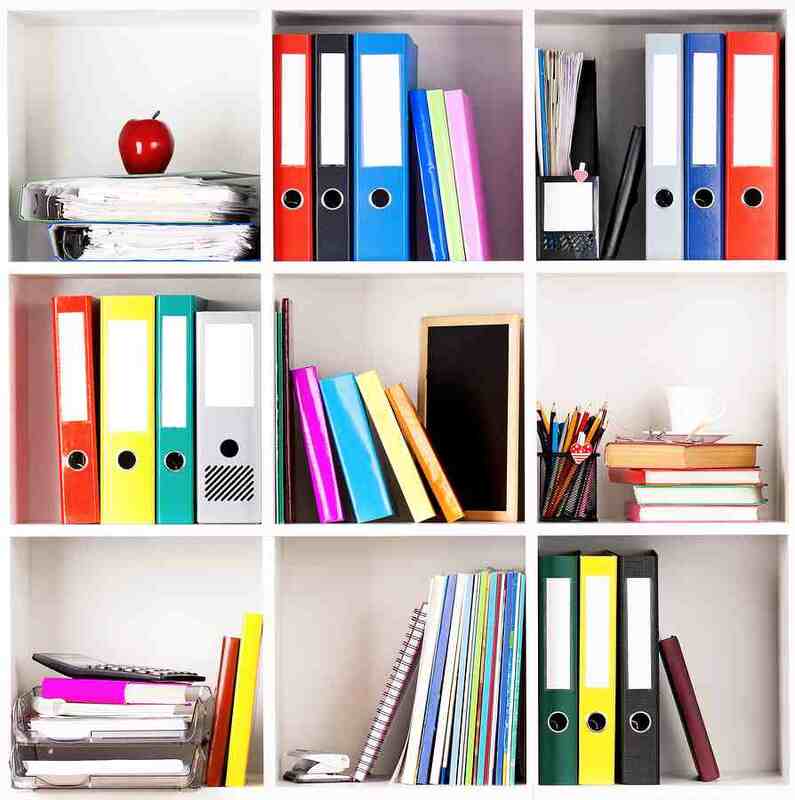 If your filing cabinet is a work of art and you can sort other peoples pantries or wardrobe’s, perhaps consider becoming a Home Organiser! Word of mouth is the key here! Plus Instagramming images of your perfect finished job will soon create a cult following! Advertise on local job boards, hand out flyers to the local daycare centres and schools, and talk to other Mum’s that are too busy to do the job themselves! Approach local accountants who could possibly have clients that would need your services. Instagram your finished work and tag people that would you love to work with. Got a large vehicle? Are you always reliable, good with kids and available? Then perhaps consider becoming a morning school run coordinator! Loads of Mums have to work – and they have to leave for work before they can get the kids to school – and if the kids are in late primary and high school – and you are going in that direction – perhaps approach Mums to do the pickup and drop off in the mornings. Even consider doing school lunches for the kids too to ‘Up-sell’ your business. Of course, you will require a Blue Card and appropriate car seats in your vehicle. Advertise at your local school through the newsletter. If you have a larger vehicle with multiple seats, approach local childcare centres to do the pickup and drop of runs. If you can give yourself an awesome tan at home, why not look at buying the minimum equipment and start a Mobile Spray Tanning business. You don’t need any qualifications – just to be able to travel to customers homes to give them a beautiful tan on demand! Pick up a small Spray Tan Kit plus some good quality tan solution. We love the Bondi Sands brand. A tanning tent is handy too to ensure any over-spray doesn’t get all over the bathroom but you can always use a shower curtain. Put a magnetic sign on your vehicle – this is a great free way to get local interest. Also look at including an advertisement in local school newsletters. This is the dream of many eight year old boys, but if you have the time and dedication to plan a topic, do regular talks and build up your audience – you too can make money by being a Youtuber. You build up your traffic on Youtube. 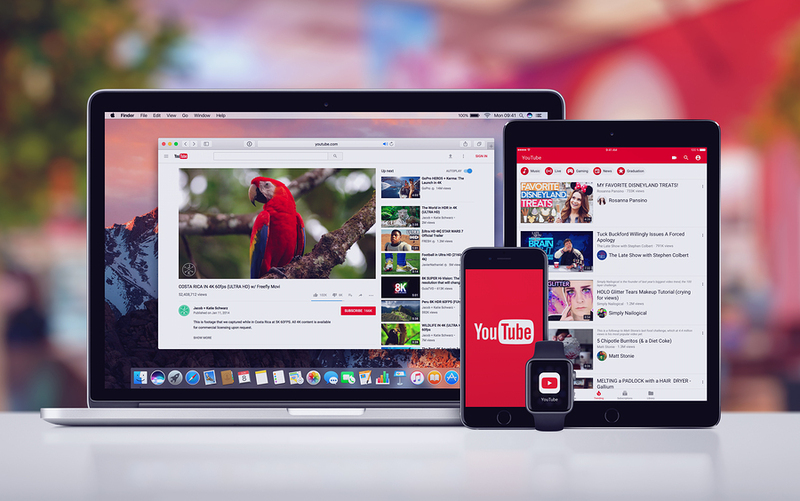 Once you have over 4000 views in a one month period, Youtube will pay you an amount per month! The higher your traffic – the more you get paid. You can also get product endorsements and do speaking tours. The hard part is building that initial traffic. A good computer, video editing software and a big personality! Next you need to map out what your content will be, how your Youtube episodes are laid out and flow. Watch many of the current professional You tubers for some ideas on what is current. Consistency and listening to what your followers want is the key to success. Expect to put in huge hours for not a lot of money for the first six to 12 months. There are millions of blogs and websites out there now… and they are all screaming for good quality content. So if you can write about a particular topic, have access to a computer and the internet – perhaps start approaching various blogs to see if you can become a guest writer. Expect to be paid anywhere from $20 – $200 per article, depending on quality and style! Writing Ebooks is also a great idea for making cash! Ebooks are 30 – 50 page ‘snippets’ of rich information condensed into a downloadable package. The beauty of ebooks is that you can sell the same item over and over again – without depleting any stock! There are loads of places you can sell your ebook – we even have an Ebook on How to Sell Ebooks! Writing and Selling Ebooks for Profit can be very lucrative if you get the right topic! We all love our pets. And we want them to be happy. 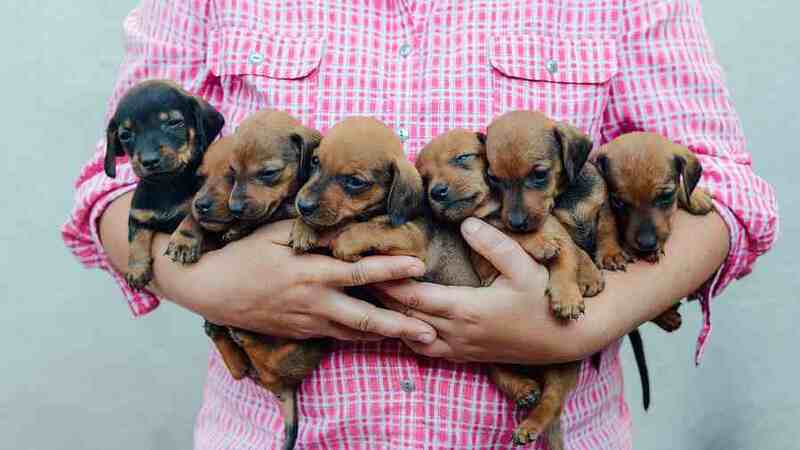 If you have a lovely fenced yard and lots of love and cuddles to give, consider becoming a pet daycare Mum. Have your clients drop off their furbabies in the morning, and give them loads of love and attention during the day. Send your client update photo’s about the pets day, and give start a Facebook Page showing how much fun your guest pets will have at your place! You can expect to charge from $20 per day per animal. Approach local veterinarian clinics to see if you can leave leaflets on their counter tops. Pet Food Stores are also a great way to advertise. Start a Facebook Page for your Daycare Centre and post loads of images of cuteness. If you can make spaghetti from scratch that people rave over, or cakes and tarts that you’d sell your Grandmother for, what about teaching others how to make your dishes! If you have a nice and functional kitchen and small classes, you can do this at home! Prepare a list of laminated recipes and ingredients to give each client for each lesson. Provide the ingredients and get cooking – at the end, sit down to all enjoy the fruits of your labour together! More and more people are looking for vegan, handmade lip balms, creams and moisturisers to use for themselves and their family. But did you know you can start your own line of handmade cosmetics for under $100! We recommend the following for people starting out on a budget! 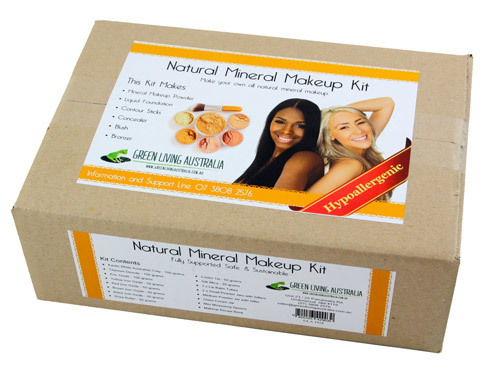 This kit makes beautiful mineral makeup that is suitable for use on sensitive skin including children and people with allergies. The kit makes Mineral Makeup Power, Liquid Foundation, Contour Sticks, Concealer, Blush and Bronzer. Hmmm cocoa butter is such a delicious ingredient, especially for the lips! If you have a reliable car, some basic cleaning products and a lot of getting up and go, house cleaning is one of the easiest businesses to start. Advertise your services on noticeboards and by word of mouth (tell your local hairdresser!) – and get cleaning. Happy clients are usually willing to pay $30/hour. You could charge more if you choose to have natural products or go vegan, or naked. This is great seasonal work coming up to Christmas. 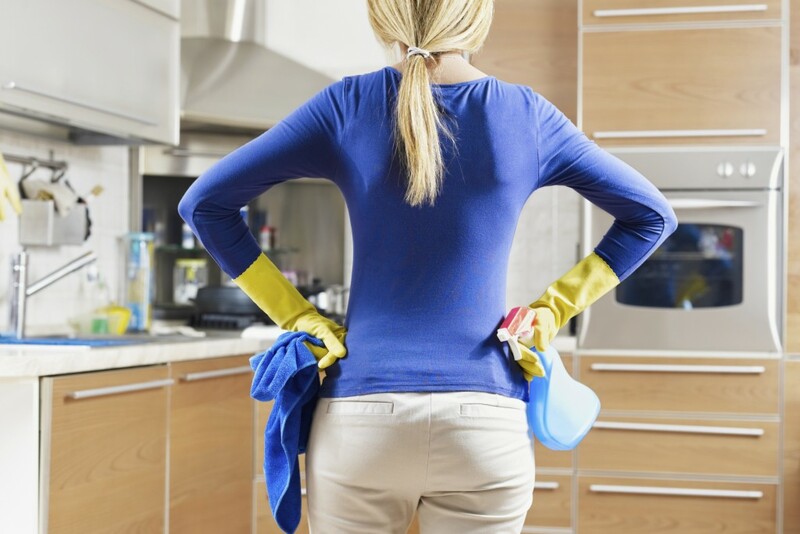 Many people don’t have the time (or energy) to do a full house clean before their home is full of visitors. Approch local cleaning companies that may want additional staff over the Christmas Season. Even if you are an amateur photographer, stock photography websites are always looking for new images. It could be of any topic you love! Once your photo is uploaded to one of the many photography websites, you can sell the same image again and again and again! If one goes viral, you could make a LOT of money! Do you know what is going on in your community? Perhaps start a Facebook Page about all the things happening, activities for kids, new businesses and functions, and keep the community involved. 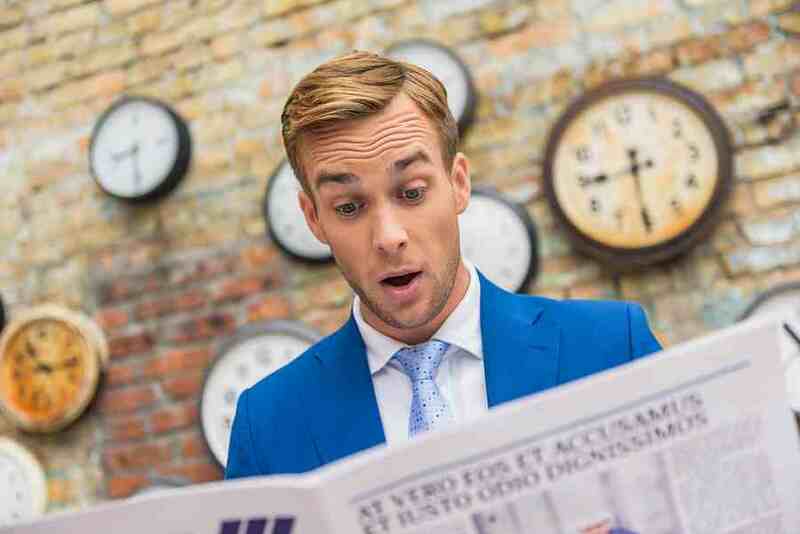 Once it is up and running, you could start charging advertising space on either a website or start a basic newspaper that you can distribute to local businesses. You can include local stories, promote events happening in your area or even keep people up to date during a disaster. You will need to build up your audience first, but have an ‘Advertising Page’ that can list all the services you can do such as sponsored stories, website banners or promotion of an event. Gift baskets make a wonderful gift for new Mums or business people as they can be totally personalised. If you are good at putting together beautiful gift baskets and photographing them, maybe sell them online and offer your services to other locals who may also enjoy your gift baskets. 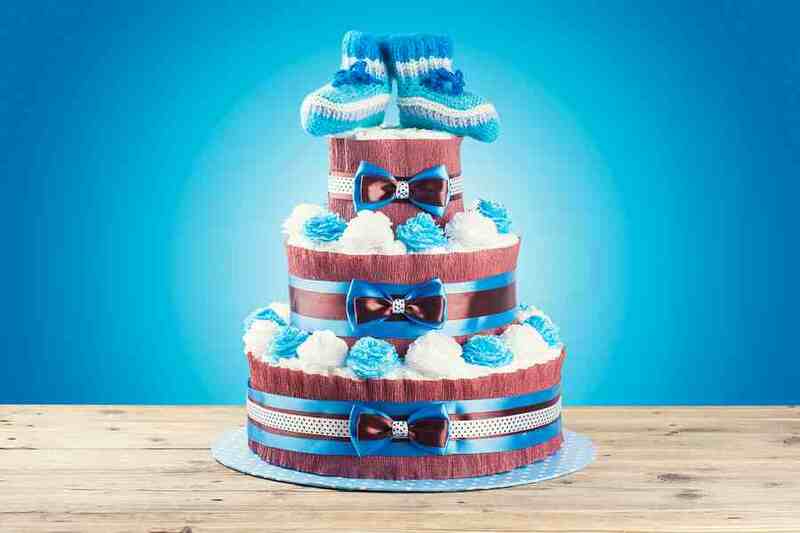 Other items that you could do include Nappy Cakes and Chocolate Bouquets. You can even start selling your gift baskets on Etsy! Tea is so hot right now. If you have a good palette for flavoured tea’s, why not look at creating your very own blend of tea and selling it for a profit. For under $100 you could purchase a few teas to blend and keep the packaging extremely simple. 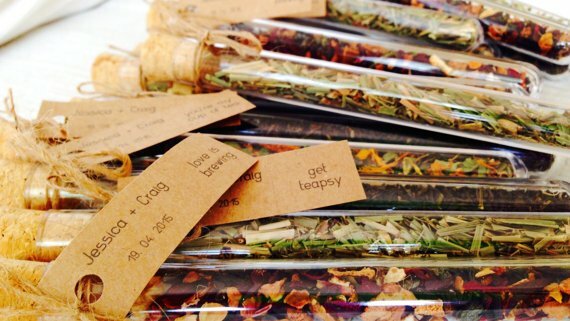 I’ve even seen tea blends sold in test tube containers which are super adorable. You could sell your new tea blend at a local market, on Etsy or just start up your very own Facebook Page. Have influencers try your tea. 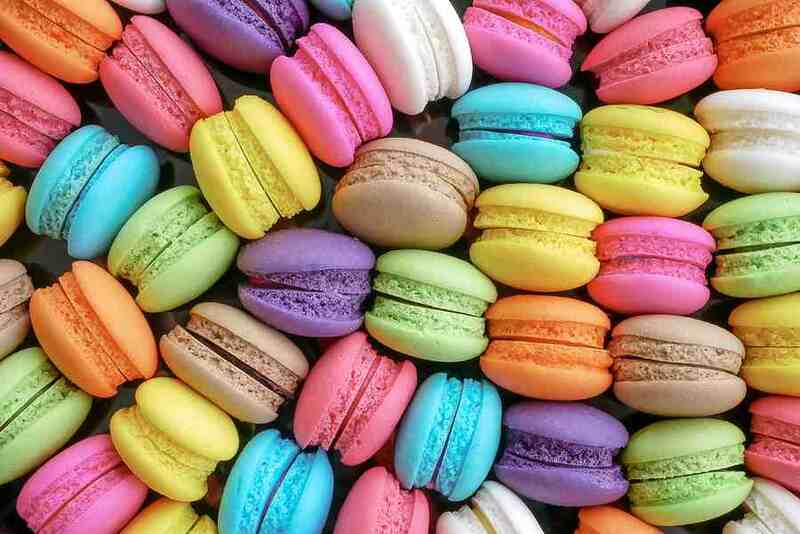 These are really popular ideas for wedding favours too! T2 Tea has teas and tools and also offers Afterpay. Kusmi Tea is a luxury tea supplier based in Paris. Elves N Fairies has plastic test tubes with a metal screw top. Wrap them in bubble-wrap to post with a little twine tie and label – and you are set! If you are passionate about becoming your own boss, just take the step and do it! Many of these business ideas are perfect to start on the side, and you can work your way up as you get busier and busier! Make Second Hand Furniture Fabulous! Look at purchasing a few pieces of furniture from Ebay or local Buy, Swap and Sell Pages. Then buy a few pots of Chalk Paint – this paint is brilliant as you don’t need to sand the furniture first, just give it a coat, sand, then add a waxy coat over the top – and your furniture goes from drab to fab! 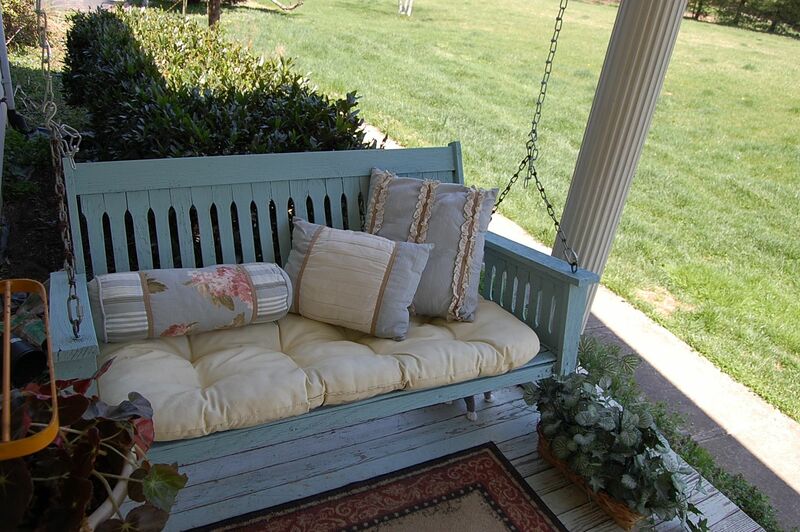 You can purchase chalk paint from most hardware stores. Even better if you are handy with a sewing machine and can re-upholder old chair seats etc. Furniture is always fairly high-demand and by making it look great, you could easily double or triple your money! You can look at selling your furniture at local markets, Etsy, Ebay, Gum Tree, advertise in your local newsletters or even approach furniture stores in your area to see if they will sell your products on commission! Remember to Subscribe to our Tenacious Business Development Group on Facebook for more detailed information on starting a small business! If you want to start selling online, need help with marketing strategies, social media, website development, content creation, video production and much more! We could help you to start your business online! Please click here.